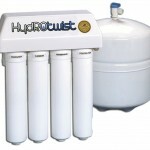 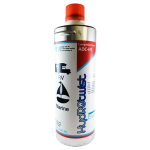 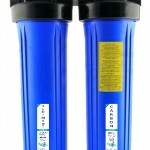 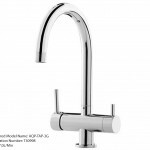 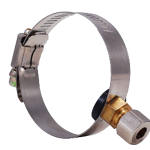 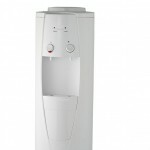 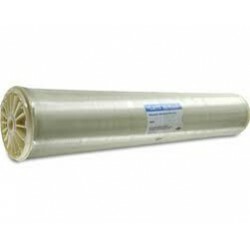 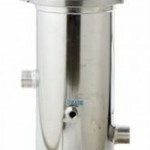 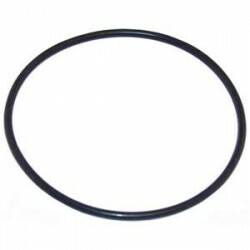 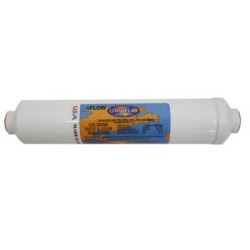 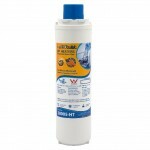 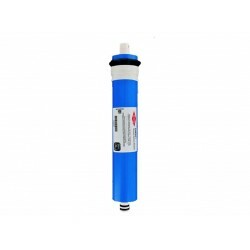 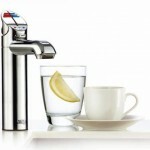 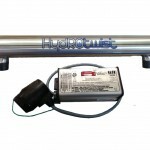 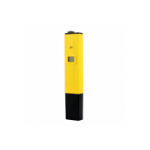 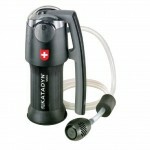 - The Filmtec Dow TW30-1812-24 is a drinking water reverse osmosis membrane element. 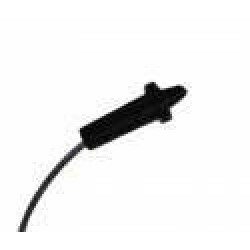 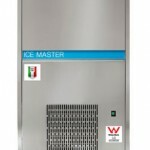 - The Filmtec TW30-1812-24 has extra fast recovery and high production flow rate. 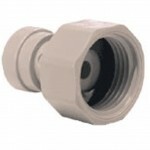 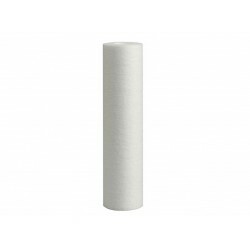 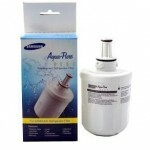 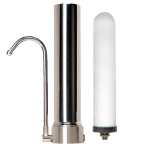 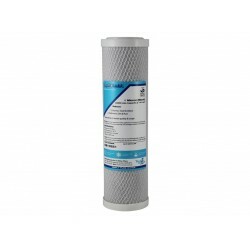 Omnipure K-Series K2540 (BB) replacement water filter Features 1/4" NPTF Thread female fittings that allow for installation and adaption to var..
HydROtwist Premium 1 Micron Carbon Block Water Filter 10"
The HydROtwist Carbon Block 1 Micron filter is a Premium carbon block filter cartridge made from 100% Cocconut Carbon for the removal of chlorine, tas..
Oring O-ring Suit Standard USA Water Filter Housing 10" x 2.5"
Oring O-ring Suit Housing USA 10" x 2.5" Standard Will suit Standard QMP, Pentek, Amatek and US Water Products standard 10" Housing Will also ..